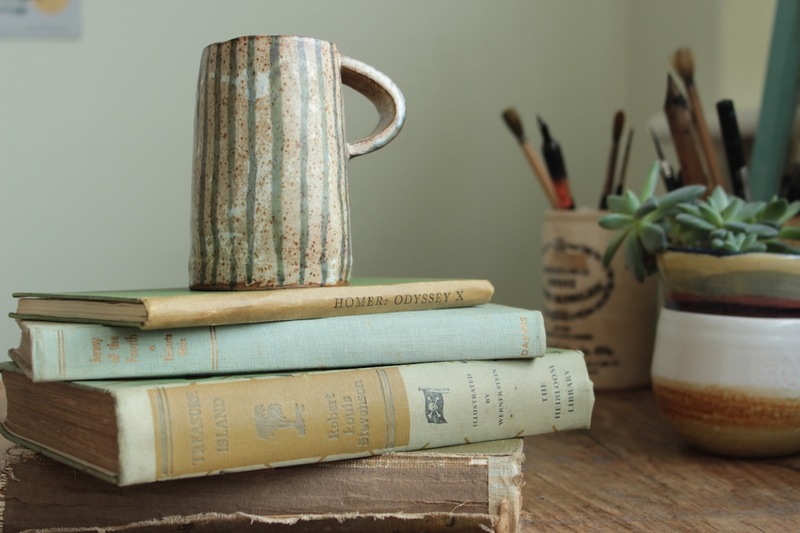 I love reading those Q&As with makers over a cuppa. To get a sneak peek into their creative worlds and understand what motivates and sparks their imagination make for a wonderful read. What did you do before you created Maps of Joy? I’ve been illustrating all sorts of interesting projects for a wide range of well known clients for over 18 years. I started my career before I even finished my degree in Illustration at Kingston University by writing and illustrating children’s books and I then quickly expanded into magazine and book publishing commissions. I found I was often asked to illustrate food, lifestyle and, increasingly, map-based projects. What was your inspiration for Maps of Joy? After illustrating many maps of interesting and exotic destinations for luxury travel magazines such as Condé Nast Traveller and Abercrombie & Kent I realised that I could do the same for anyone who wanted to capture special memories of their own holidays or places. 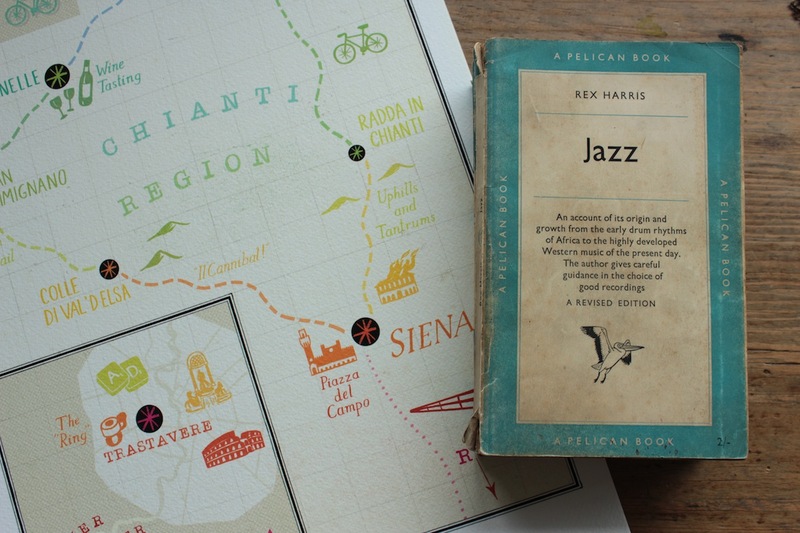 I asked my cousin and his fiancé if I could use their cycling holiday round Italy as inspiration for my first Map of Joy – I loved taking their unique story and mapping it out for them, and they were so pleased with the final result that I knew I was onto something. What made you take the plunge to start your business and sell online? 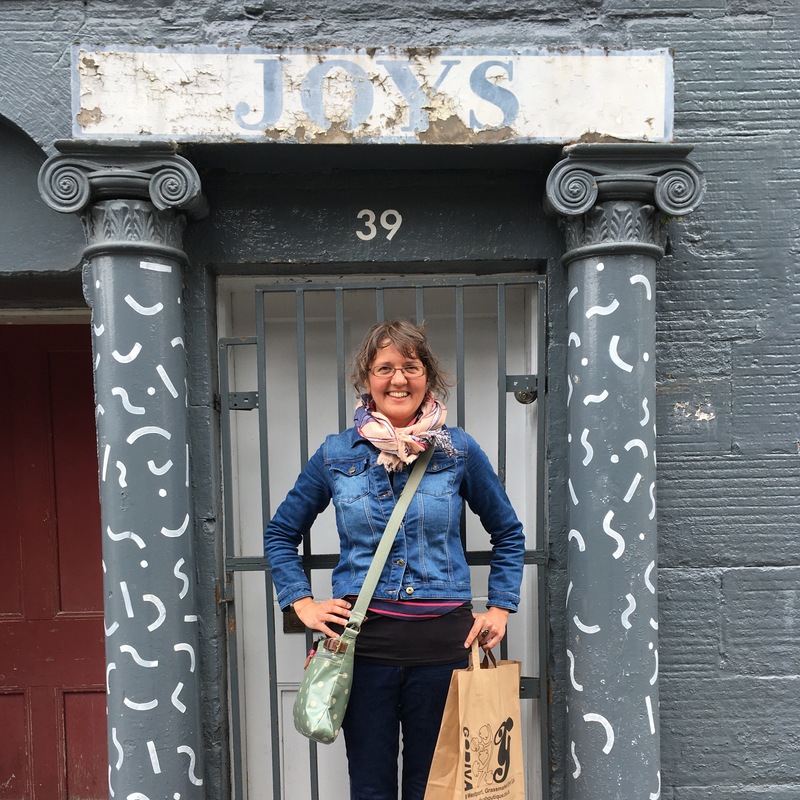 I was very encouraged by the positive response I got from friends when I told them about my idea for Maps of Joy. That gave me the push to open my online shop and go for it! A full stomach, a warm room, solitude and 8 hours sleep the night before! I have 2 desks to spread out on. 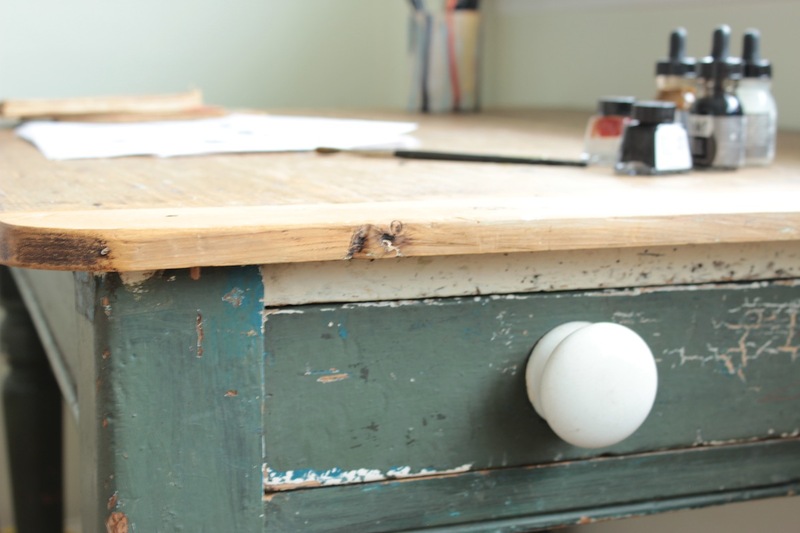 One is a vintage wooden table with original flaking green paint on the legs, a drawer, where I keep all my little boy’s artwork that he brings home from school and little wheels so I can push it about easily. I found it in a tiny old furniture shop in Brighton and it has been with me ever since. On each desk I have a large collection of various paintbrushes and pens, all stuffed into ceramic pots, some of which I’ve collected, others I’ve made. I’m also never without a little pot of Indian ink, my mechanical pencil and my A4 pad of specialist layout paper onto which I paint all my illustrations before scanning them into my computer. Being creative all day everyday is hard to beat. What I love best about what I do is the fact that I am able to provide a service which genuinely makes people happy. I love that they want to share their stories with me, and that I can translate them into something tangible to keep forever. I have always enjoyed being given a brief – an idea that needs visualizing and bringing to life through my drawing. Being creative is such a core part of my personality that I couldn’t live without it. I’m very lucky that I am able to earn a living through my creativity. Yes, I’ll either have my music playing or listen to a bit of Radio 4 while I work, it really helps the flow of creativity when there’s noise in the background – but it has to be just the right kind of noise! I love a bit of vintage jazz – Ella Fitzgerald and Louis Armstrong if I need a nice calm mood, but if I’m working to a deadline and need energizing I’ll put on something more upbeat like Stevie Wonder or Everything But The Girl. Your most memorable place & why? My solo trip around the islands of the Caribbean were a real adventure because I was creating memories out of exhilarating experiences which were so far from my everyday life – and sometimes comfort zone! The adventurous things I did gave me a sense of what I could actually achieve when I pushed myself and just went for it. 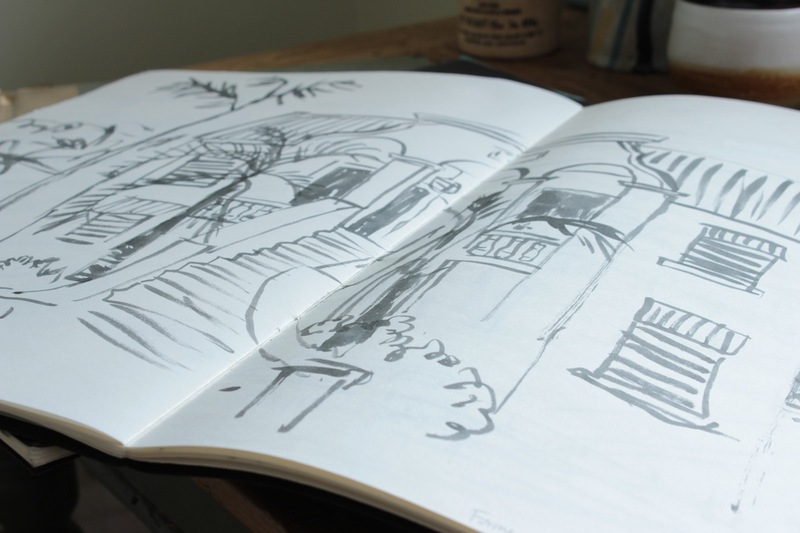 My treasured sketch book helped me capture as many of the magical moments as I could. I hope this gives you a glimpse into my world.